Dental Services Albertville: What is Sedation Dentistry? Going to the dentist can be quite scary for a lot of people. Whether it’s fear about how long it’s been since your last cleaning, pain caused by a cavity, or just a general anxiety about doctor visits, it’s natural to feel a little worried about it. 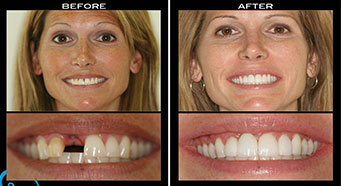 Thankfully, it is becoming more and more common for sedation dentistry to be used. 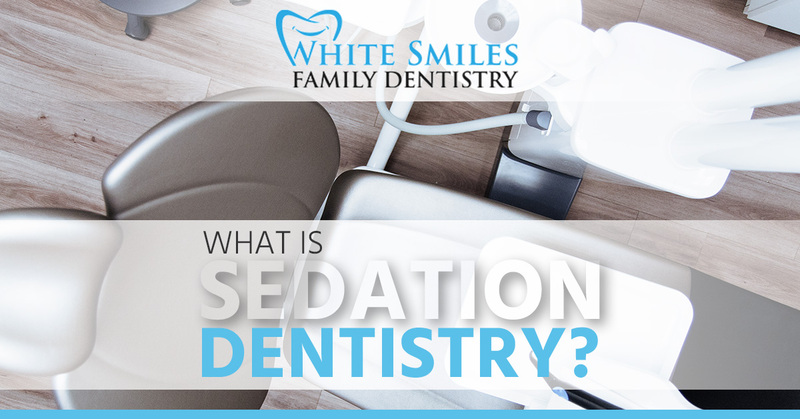 Here at White Smiles Family Dentistry, we’re more than happy to help with sedation if it makes you feel more comfortable about your procedure, even if it’s just a routine cleaning. Right now, we’re going to take a look at some of the different types of sedation to give you a little more information about the process. A little bit of background first. 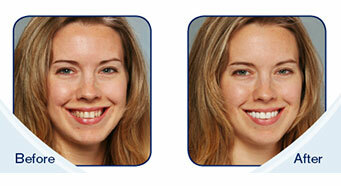 Sedation dentistry uses medication to help a patient relax during their procedure. Sometimes people will refer to it as ‘Sleep Dentistry’ but that’s not really an accurate name for it. Unless under general anesthesia, patients are typically awake, though in a much more relaxed or drowsy state. Local anesthesia is also administered directly to the area of the mouth involved in the procedure, to relieve any pain or discomfort that may arise. This is the most common form of anesthesia. Even if you think you’ve never had sedation therapy, you’ve probably had this. Often administered through a combination of nitrous oxide (‘laughing gas’) and oxygen through a mask placed on your nose. It helps you relax but keeps you awake throughout the procedure. Because the gas wears off quite quickly, it is the only form of sedation you may be able to drive yourself home after. Some minimal sedation can be administered using a pill such as Halcion, which is from the same drug family as Valium. For situations that need a little bit more sedation, the dose of Halcion can be increased. When people speak about sedation dentistry, this is usually what they are referring to. Some patients under moderate sedation may become drowsy enough to actually fall asleep during the procedure, though they can usually be woken up with a gentle shake. Moderate sedation can also be applied through an IV, putting the sedative directly into the vein and allowing it to take effect much quicker. The doctor can adjust the level of sedation throughout the procedure with this method. Reserved for long procedures and cases of heightened anxiety, these medications render the patient nearly or fully unconscious, that is to say deeply asleep. Because of the strength of this type of sedation, the patient is unable to be awoken without allowing the effects of the anesthesia to wear off or using a separate type of medication. As always, speak with your dentist to see if sedation dentistry is right for you. If you have certain health issues like sleep apnea, it is not recommended. 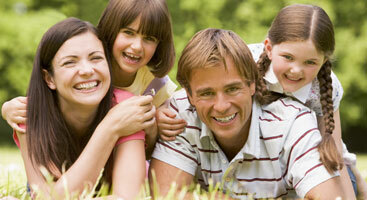 If you are looking for a sedation dentistry expert here in Albertville, give White Smiles Family Dentistry a call. We’d love to brighten your day… and your smile!